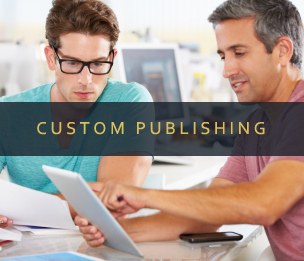 Increase your ad revenue and decrease your internal overhead by enlisting M.J. Mrvica Associates to be your publishing advertising representative. Publishing companies looking for better advertising sales results, a professional and knowledgeable sales team that communicates with absolute transparency, and a cost-free way of managing advertising sales have turned to M.J. Mrvica Associates and have not looked back since. 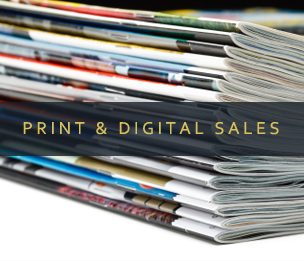 Our full scale advertising services and proven track record of increasing advertising revenues for independent publishers, societies, and association-affiliated journals have made us one of the industry's most highly respected publishers' representative firms. M.J. Mrvica Associates has managed publishers' advertising sales and fulfillment since 1983. That means we have decades of experience handling all facets of advertising sales. It also means we have built an extensive database of advertisers and formed personal relationships with their brands. We know which companies are more likely to purchase ad space in certain publication categories and most importantly, which companies will be the right match for your publications. Let M.J. Mrvica Associates be your advertising representative. 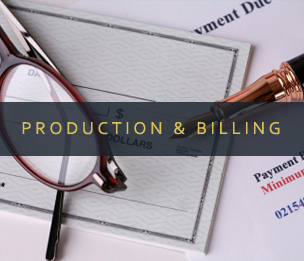 When you partner with us, you gain access to a team of seasoned industry experts. Our goal is to make your publications as profitable as possible while maintaining their quality and respectability.